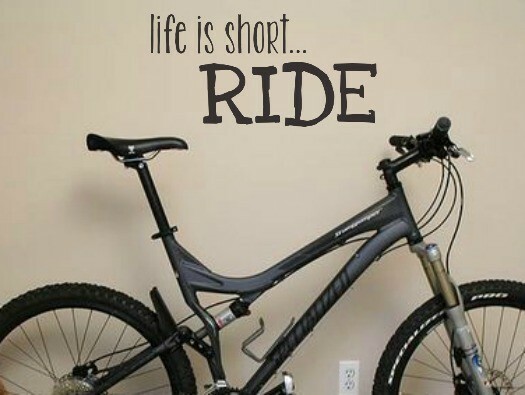 LIfe is short... RIDE wall decal. 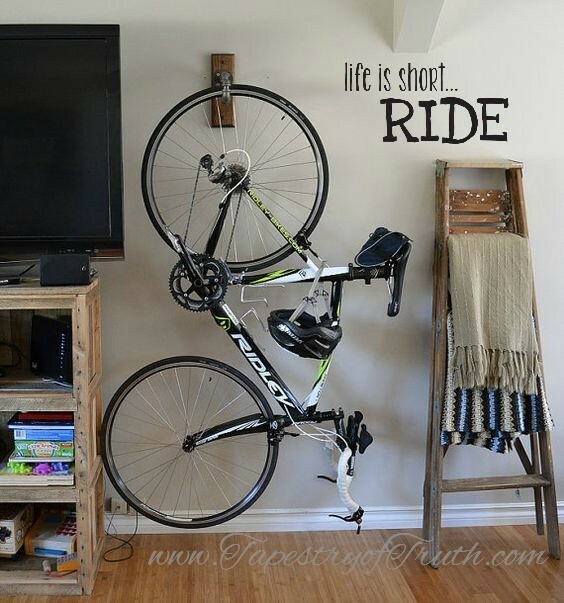 As bike lovers, our family can relate to this one. Your days are numbered, so make the most of them. It's hard to be ticked off, upset or feel sorry for yourself when you're on two wheels. It's one of my favorite places to pray. 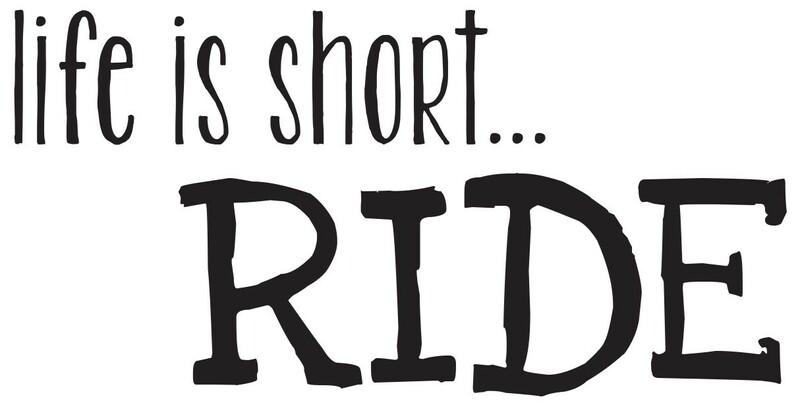 So take it to the dirt or to the road - and ride!